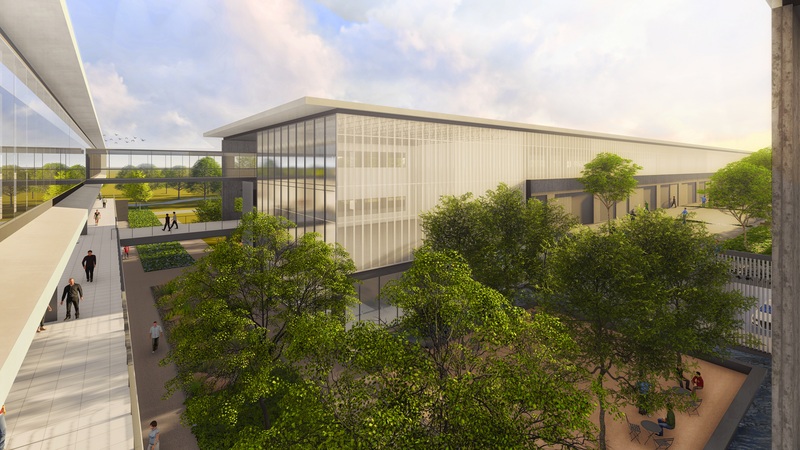 Collin County Technical Campus – Collin College’s partnership with Allen ISD will allow students at AISD’s STEAM Center to take advantage of the Technical Campus’ facilities and programs. 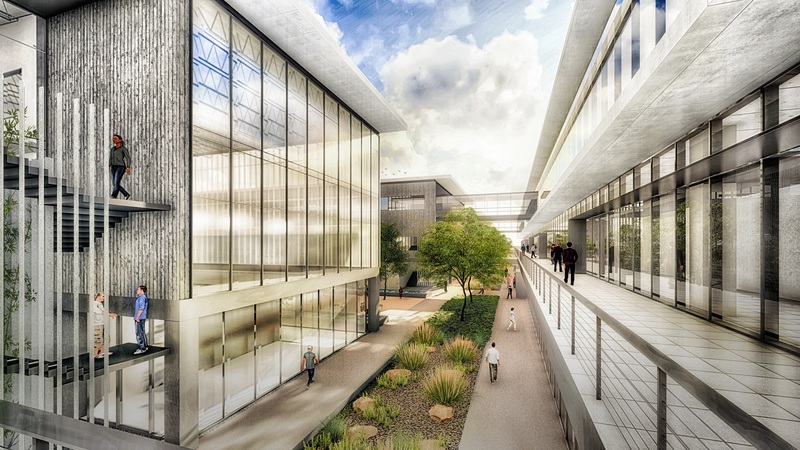 These beautiful renderings are the product of our partner, Perkins + Will. We are grateful to have great partnerships that produce such great projects!